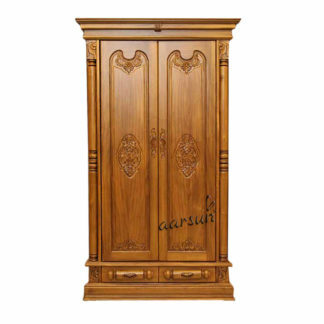 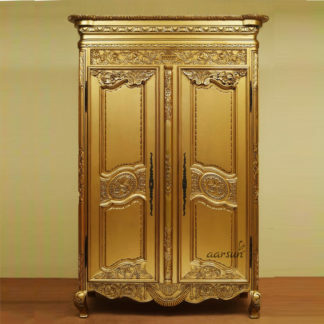 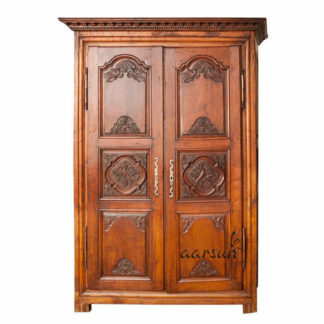 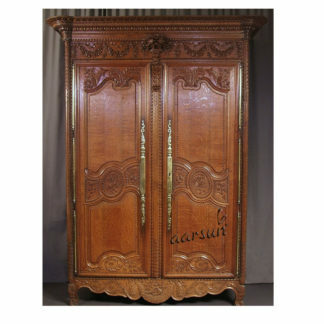 Upgrade you Home with a premium range of Wooden Almirah – Cabinets offered by Aarsun Woods. 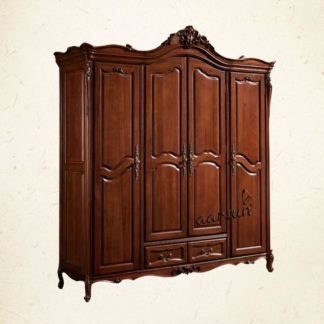 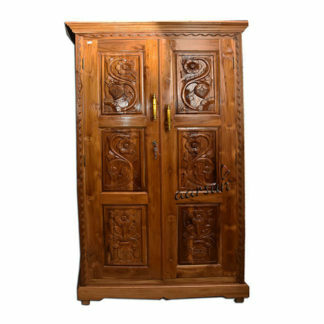 Each unit is precisely handcrafted to your home needs. 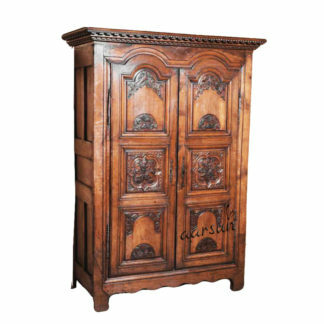 Place it in your bedroom or flaunt it in your living room. 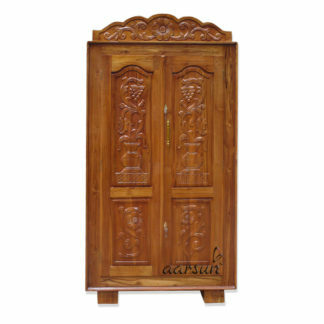 Highly customizable in size, material and shade, the Wooden Almirah are made from Sheesham and Teak Wood and can be delivered right at your Doorstep. 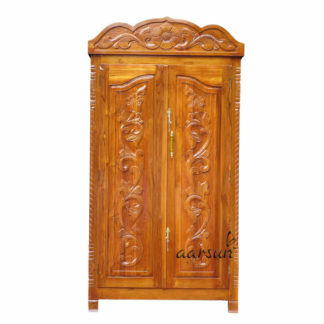 Call or Whats-app +91-8266888634 or chat with us now.